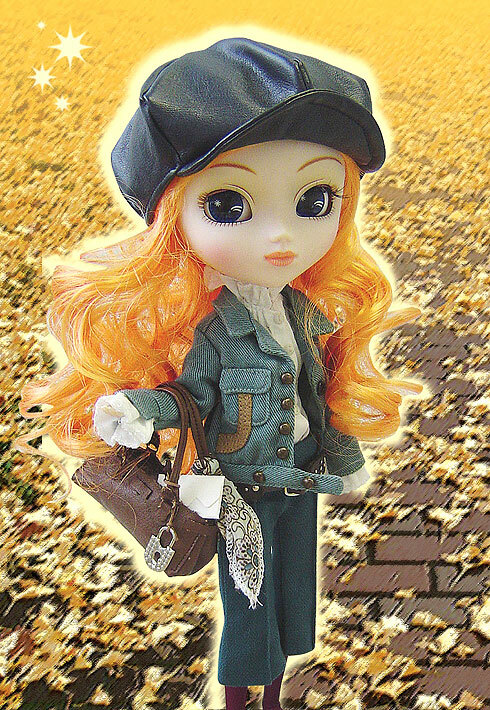 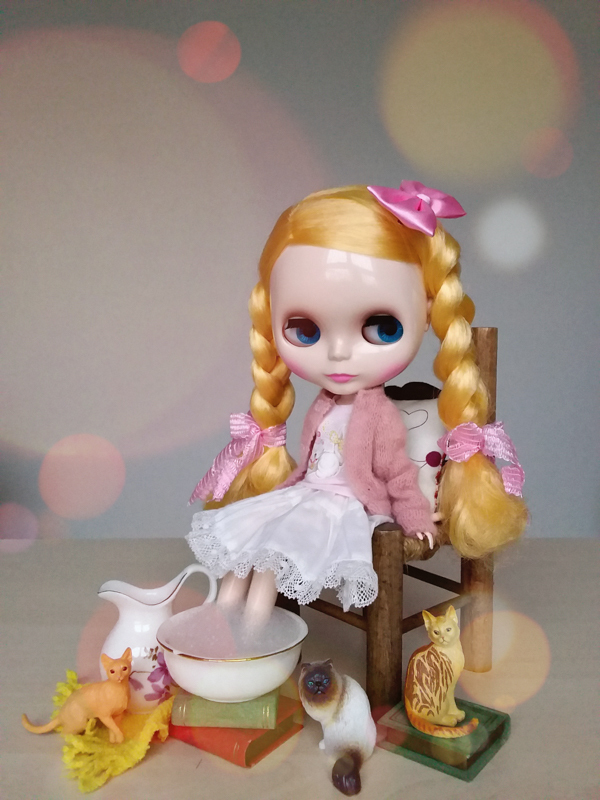 Released September 2006 was the fashionable Pullip Brand New Purezza. 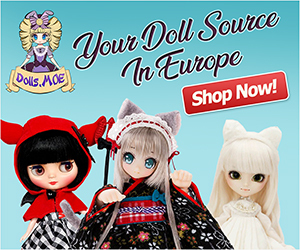 Check out eBay to bring her home! 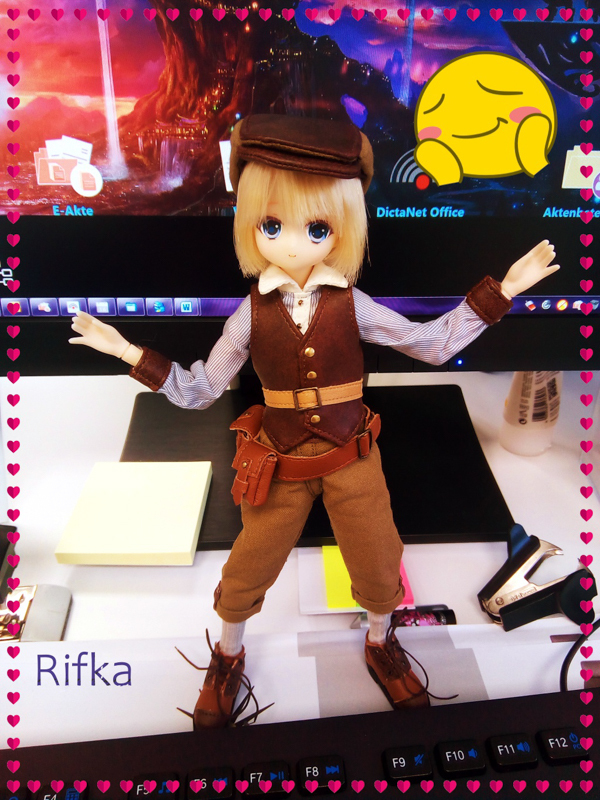 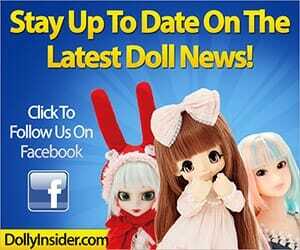 Get info on this doll.